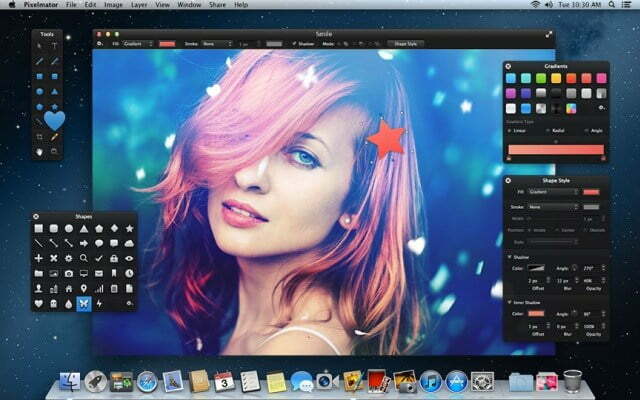 Best Free Photoshop Alternatives software: Adobe Photoshop is actually most costly software. It is the to-go choice of the professional designer and illustrator, but the one which cannot be afforded by the ordinary individual. While monetary barrier is one case, the user-friendliness of the tool calls into question for many users. For some ordinary user in just the need of an occasional photo touch-up, Photoshop seems too grandiose. Some of these Photoshop alternatives are free, and those that are paid all offer free trials. So what are you waiting for? Check them out, and let us know which you like best in the comments below! If you have ever used the default Windows Paint, you’ll be much familiar with Paint.NET. This tool was originally developed to be a more advanced version of Windows Paint, and it does inherit many features from the nifty default Windows program. The tool is less powerful than GIMP or Photoshop, but it takes well care of all the basic features you would ever require in an image editing tool. You can also extend the functionality of this tool by installing the plugins developed by the vast community supporting this platform. If you want a less-cluttered and more ‘humanly’ photo editing interface, Paint.NET would just be the right fit for your needs. Fully compatible with Photoshop and other file formats, it’s aimed squarely at professional photographers and designers, and although Affinity Photo is hugely cheaper than Photoshop (with no subscription), its creators argue it’s actually better, promising higher speeds, fewer crashes and unlimited undos. ‘GNU Image Manipulation Program’, or as it is widely known as – GIMP is the best free alternative to Adobe Photoshop you’ll ever stumble across. With a widely supported community and with its cross compatibility over a range of operating systems, GIMP clearly stands out as the best free alternative to Photoshop. Although it doesn’t offer quite a features like Photoshop, it possess ample features to let you edit your photos in a breeze and with a stint of professionalism to it. If you are one of those browser maniacs, who just doesn’t like to close his browser for editing an image, Pixlr is the best web-based image editing tool you’ll ever come across. If you are ever going to get close to Photoshop without paying a cent, and without leaving your browser, Pixlr is the simply the best web-based image editor. With similar features, layouts and keyboard short-cuts to that of Photoshop, Pixlr is a great free online iteration of the image editing behemoth, albeit a less powerful one. Overdoing too many layers on Pixlr can make things ugly, and it is something you must keep away from. With a simple UI, Sketch has many features similar to that of Photoshop and Illustrator, including layers, gradients, colour picker and style presets. Best iTunes Alternatives (Free /Paid). 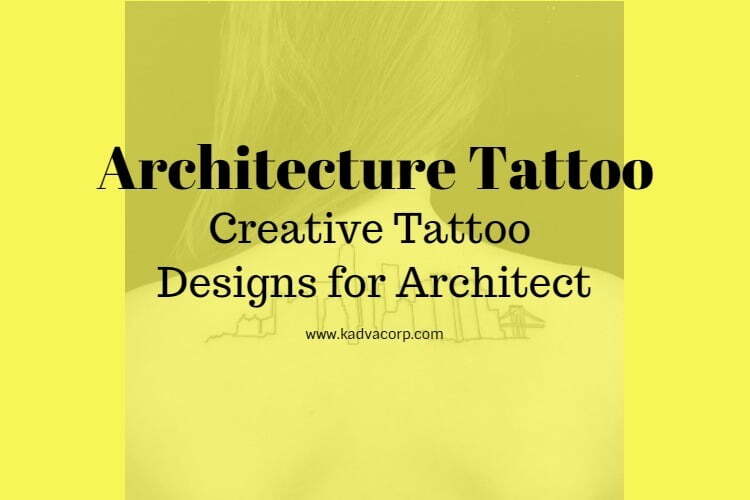 Best Autocad Alternative Drafting Tools. Popular WordPress Alternatives Publishing Platform. Nice suggestion. This one is also good online photo editing tool and we are definitely incorporate in our future updates. Thanks for considering to commenting here and increase knowledge for our readers.